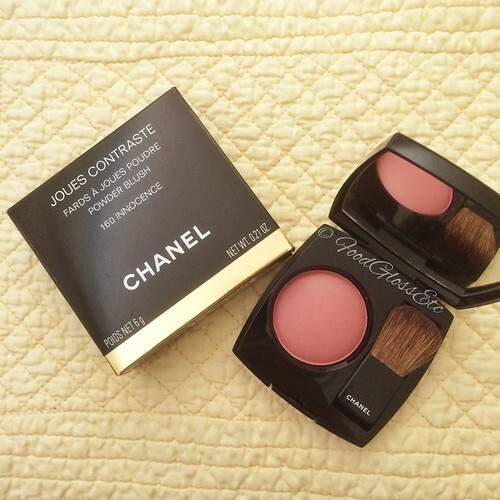 My only pick from Chanel’s Fall 2014 Beauty Collection, Collection Etats Poetique, is this beautiful Joues Contraste powder blush in Innocence. 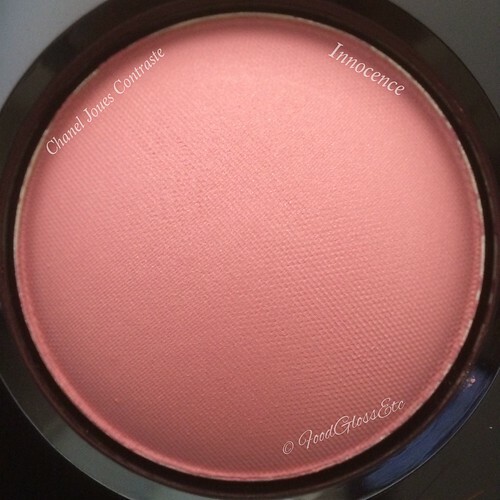 This slightly warm pink, matte blush is devoid of shimmer. Perfect for everyday wear. 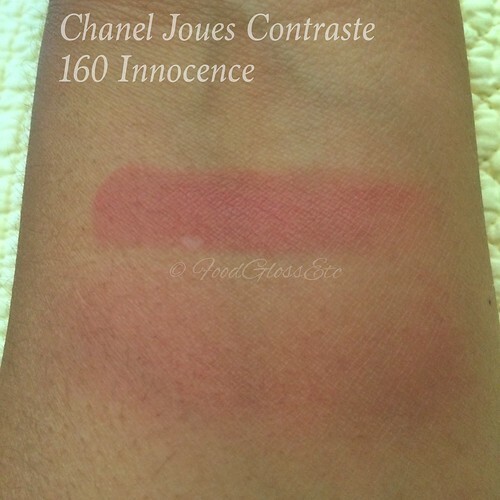 The texture though is not what I have come to expect of Chanel Joues Contraste. It is slightly drier than usual, therefore you need to dig in a little bit to get some product on your brush. 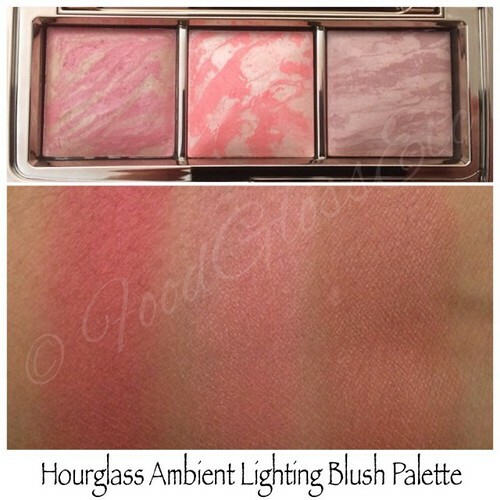 While this may prove to be disappointing for some, it may just be what the doctor ordered for those heavy handed makeup newbies. It’s hard to overdo it with this color and texture. 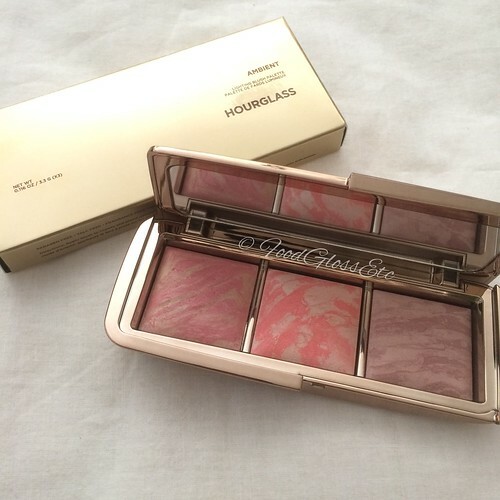 While the texture is not superb, I find myself using it often to give myself that pinched cheek flush. At $45 each, it is expensive for a product that’s not up to its usual quality. 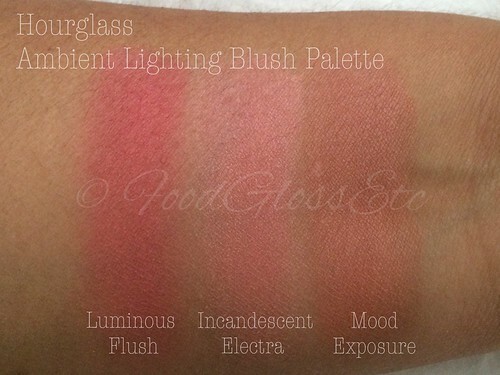 Color is not that unique so I suggest finding a dupe. 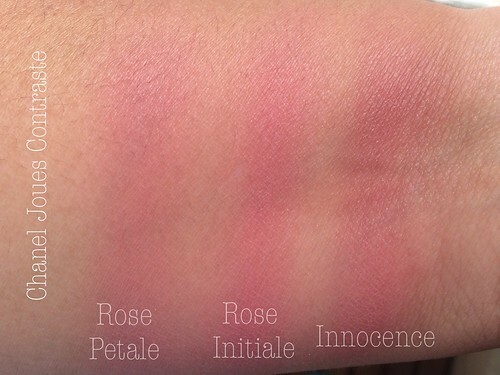 Or you can check out the comparison swatch below and maybe you would find Rose Petale or Rose Initiale more to your liking. Here’s a variation of my usual everyday face. 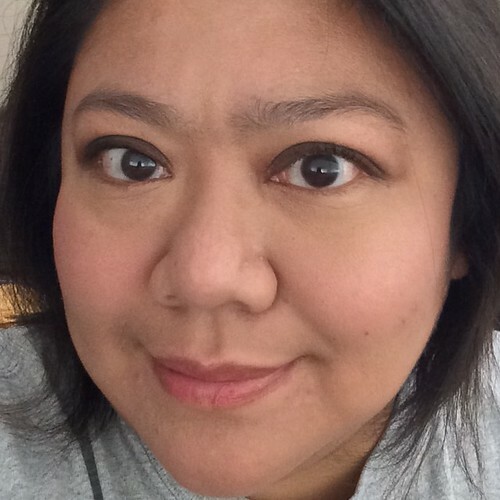 I believe I have Laura Mercier Caviar Stick in Cocoa smudged on the lid, Chanel Joues Contraste Innocence on the cheeks and Fresh Lip Gloss in Rose on the lips.